Slack aims for work-life balance, encouraging employees to "work hard and go home"
The Slack messaging app may be revolutionizing how teams communicate at work. But it also may be doing its part to revolutionize how we stop working too. Around the Slack offices, a motto is: "Work hard and go home." That's according to a new profile in Inc. magazine, which named Slack its 2015 Company of the Year. The $2.8 billion start-up, which promises to make working "simpler, more pleasant, and more productive," is a wellspring of growth. 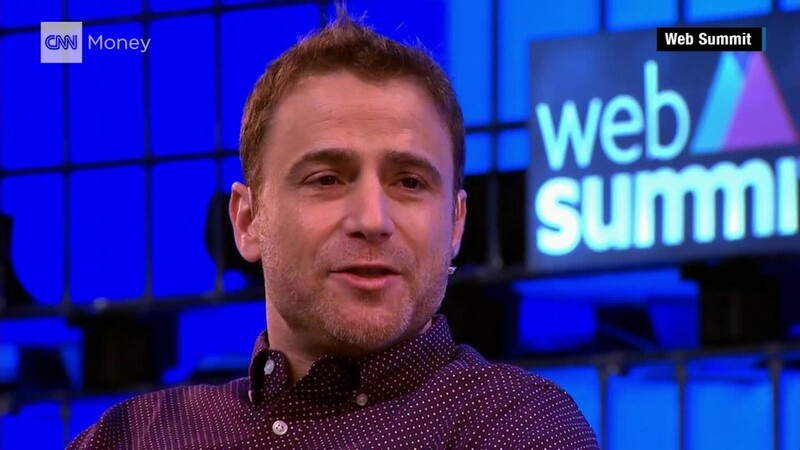 Less than two years after launching, Slack has more than 1.7 million users and $45 million in annual revenue. What's just as interesting, though, is that the company's CEO Stewart Butterfield seems to support a growing understanding that working hard doesn't -- and shouldn't -- mean working endlessly. Inc.'s profile of Slack notes that the headquarters are pretty empty by 6:30 pm. Butterfield used to put in 60-plus hours a week earlier in his career and expected everyone else to do the same. But now, Inc. noted, "Butterfield and his co-founders are all parents, and they've been careful to make Slack a place where grownups with lives feel welcome." That's a refreshing idea for all kinds of working grown-ups -- with or without small children. But the onset of parenthood for Silicon Valley stars does seem to convince many that having time for life outside of work is just as important to employees' well-being as a successful career. Just the other week, Facebook founder Mark Zuckerberg said he would take at least two months' paternity leave when his first child is born. Music streaming company Spotify recently announced one of the most generous parental leave policies in the country. And the CEO of Netflix admitted he takes 6 weeks of vacation a year because he believes ample vacation time is key to a company's success. Meanwhile, even old blue-chip companies and once-stodgy professional service firms have started to beat the drum for work-life balance to attract Millennials and to boost the company's bottom line, which many studies suggest suffers if employees constantly overwork.